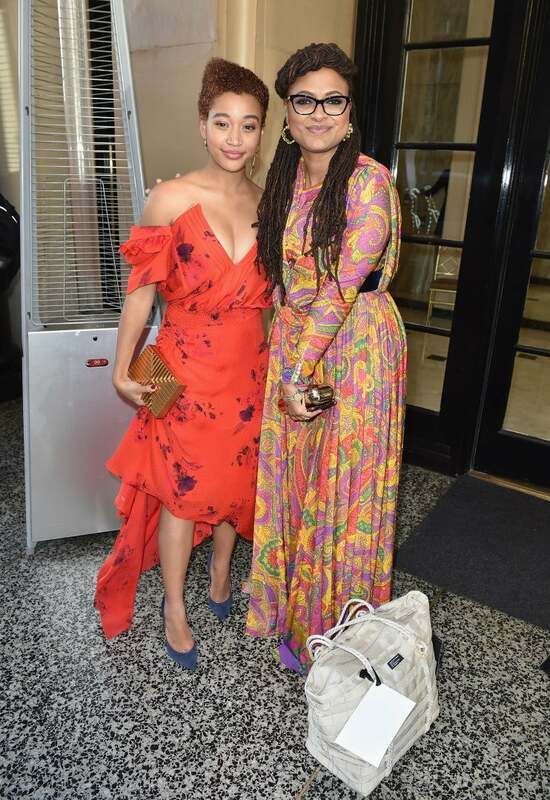 There’s nothing quite like a cute, candid photo-op and the 2018 Black Women In Hollywood crowd gave us plenty of swoon-worthy moments. 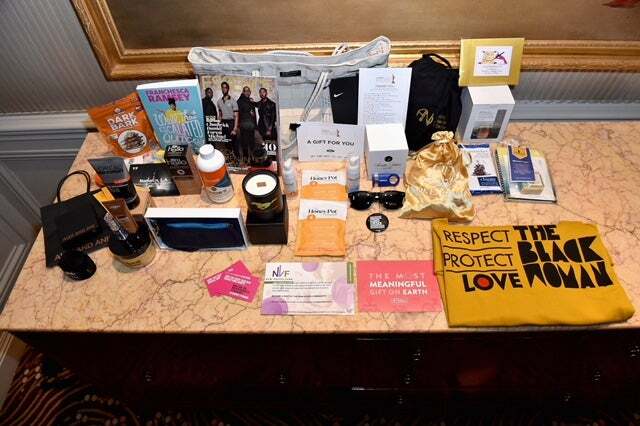 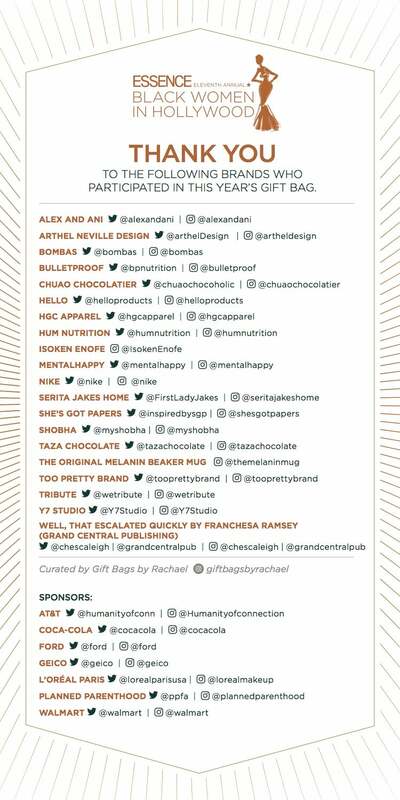 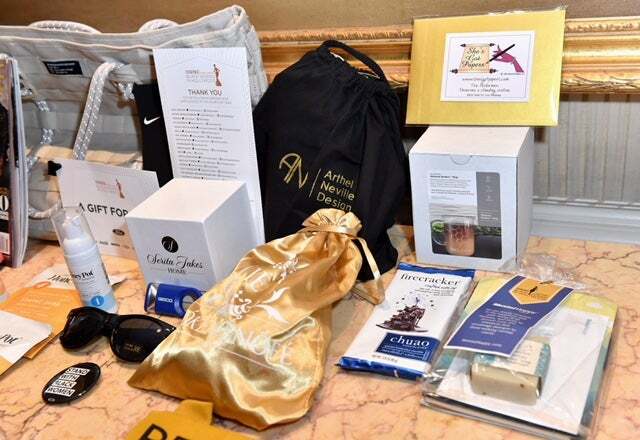 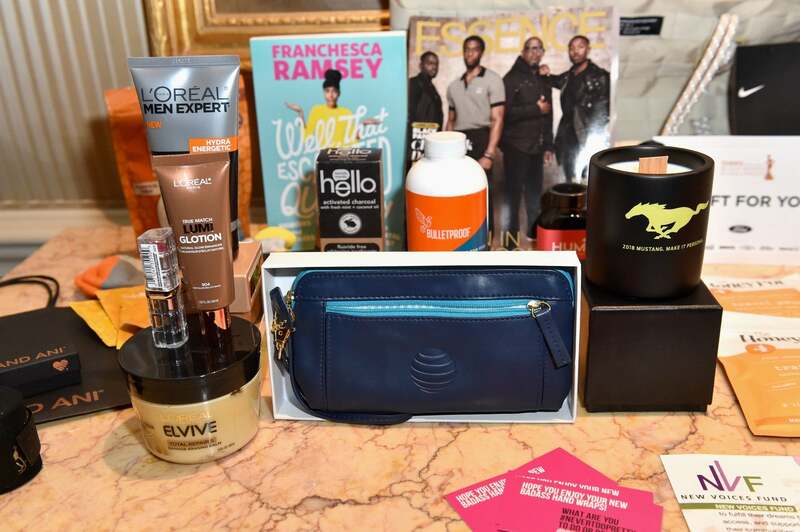 Special thanks to Gift Bags By Rachael, as well as the following sponsors and participating brands who made sure our VIP gift bags were stocked full of amazing products: AT&T, Coca-Cola, Ford, Geico, L’Oreal Paris, Planned Parenthood, Walmart, Alex and Ani, Arthel Neville Design, Bombas, Bulletproof, Chuao Chocolatier, Hello, HGC Apparel, HUM Nutrition, Isoken Enofe, MentalHappy, Nike, Serita Jakes Home, She’s Got Papers, Shobha, Taza Chocolate, The Honey Pot, The Original Melanin Beaker Mug, Too Pretty Brand, Tribute, Well, That Escalated Quickly by Franchesa Ramsey and Y7 Studio. 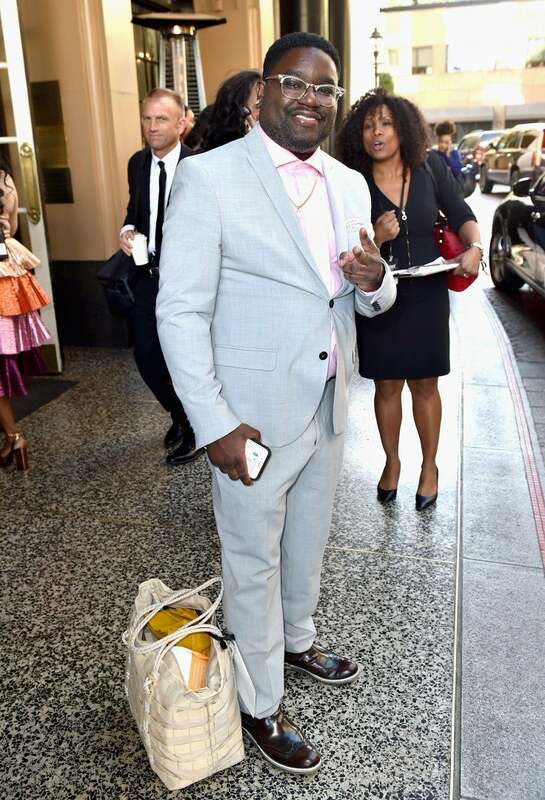 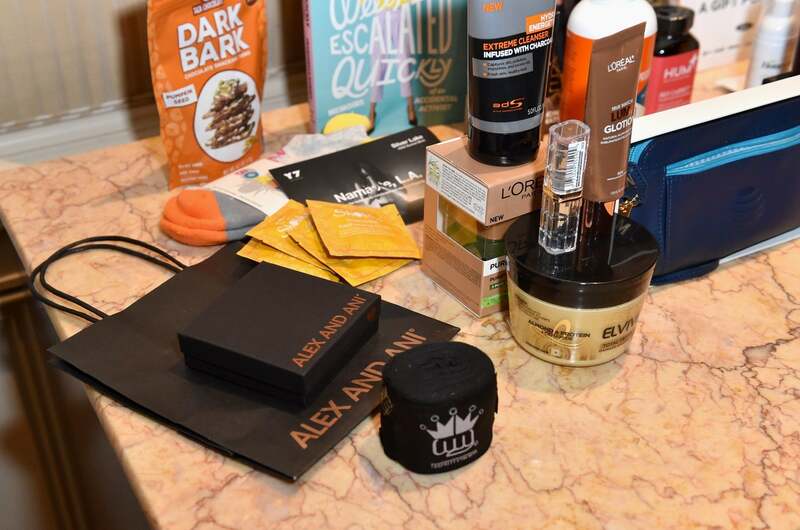 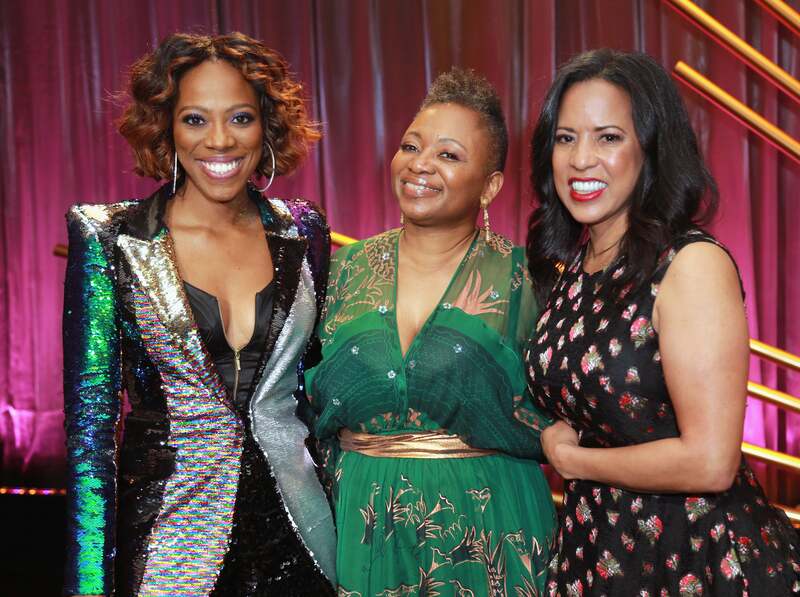 Scroll through for a look at some of our favorite behind-the-scenes pics and then be sure to tune in for the 2018 ESSENCE Black Women In Hollywood Awards, airing Saturday, March 3 at 10 p.m. on OWN TV. 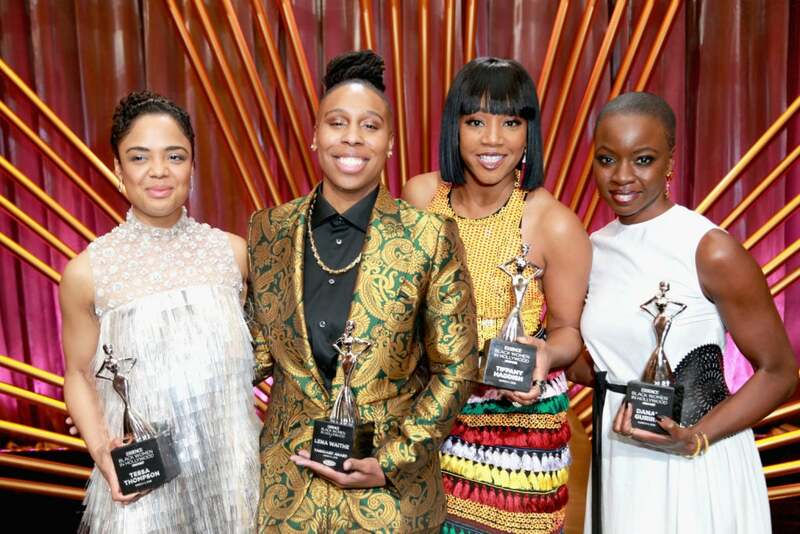 Honoree's Tessa Thompson, Lena Waithe, Tiffany Haddish, and Danai Gurira give us life during the 2018 Essence Black Women In Hollywood. 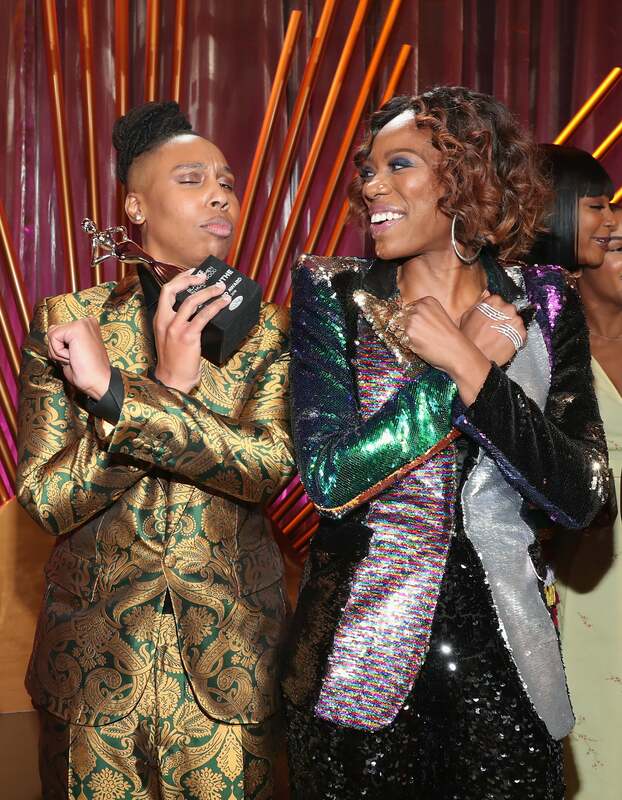 Lena Waithe and Yvonne Orji got Wakanda fever at the 2018 Essence Black Women In Hollywood. 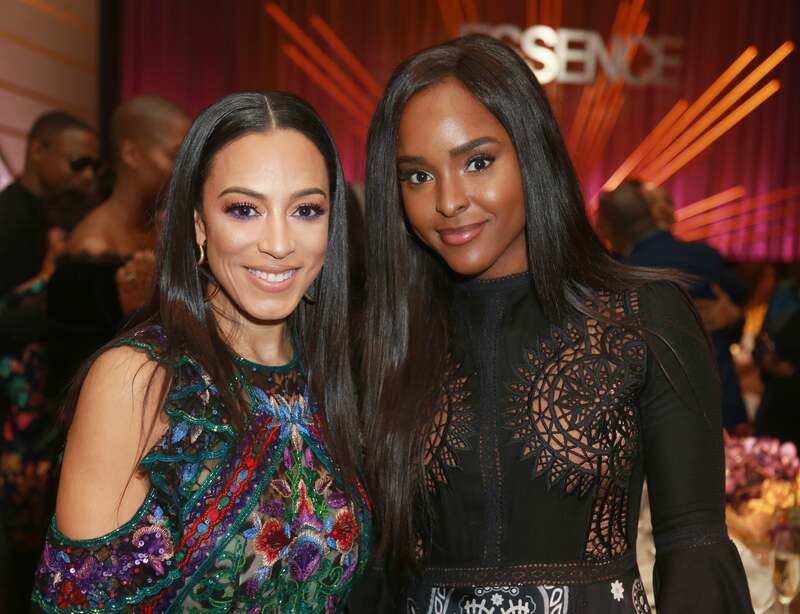 Yvonne Orji, Vanessa K De Luca and Michelle Ebanks look stunning at the 2018 Essence Black Women In Hollywood. 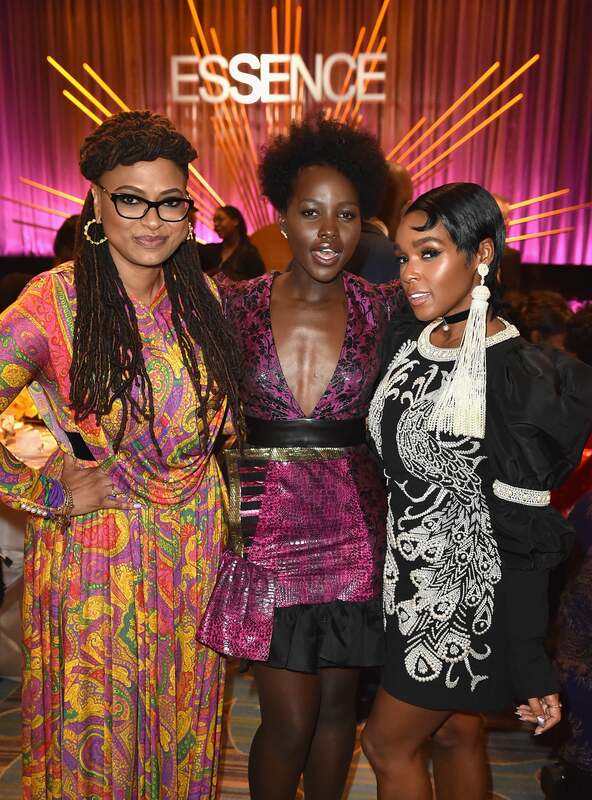 Ava DuVernay, Lupita Nyong'o and Janelle Monae look flawless at the 2018 Essence Black Women In Hollywood. 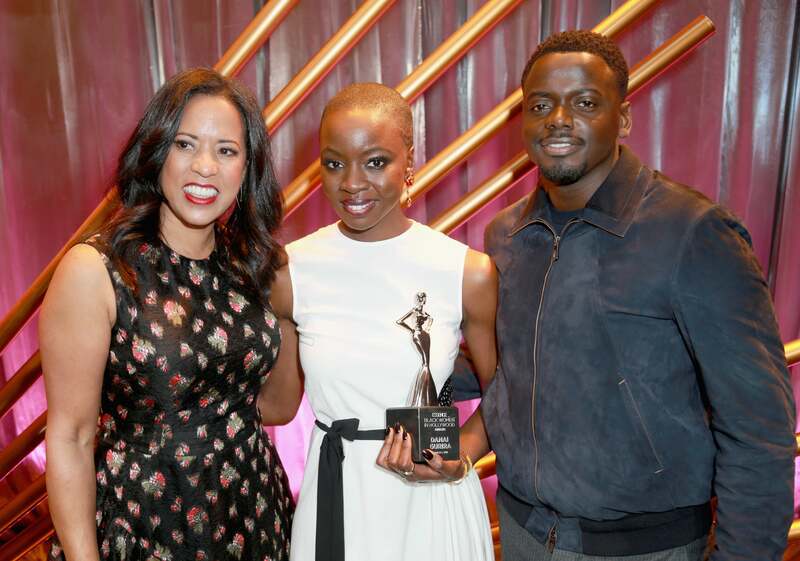 Michele Ebanks, Danai Gurira and Daniel Kaluuya pose for a pic at the 2018 Essence Black Women In Hollywood. 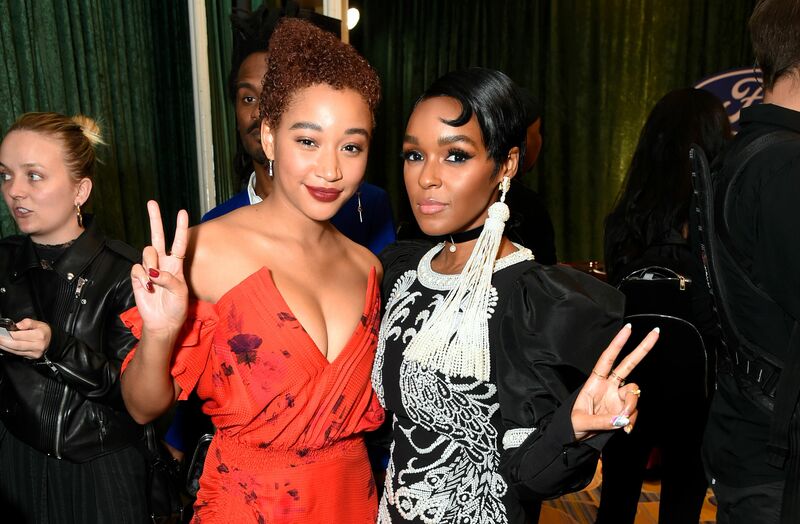 Amandla Stenberg and Janelle Monae are giving us good vibes as they hang out at the 2018 Essence Black Women In Hollywood. 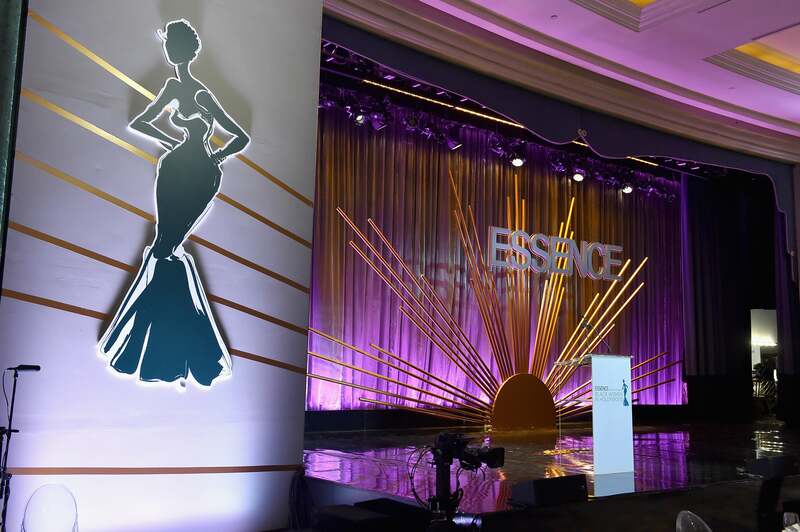 Lupita Nyong'o looks flawless at the 2018 Essence Black Women In Hollywood. 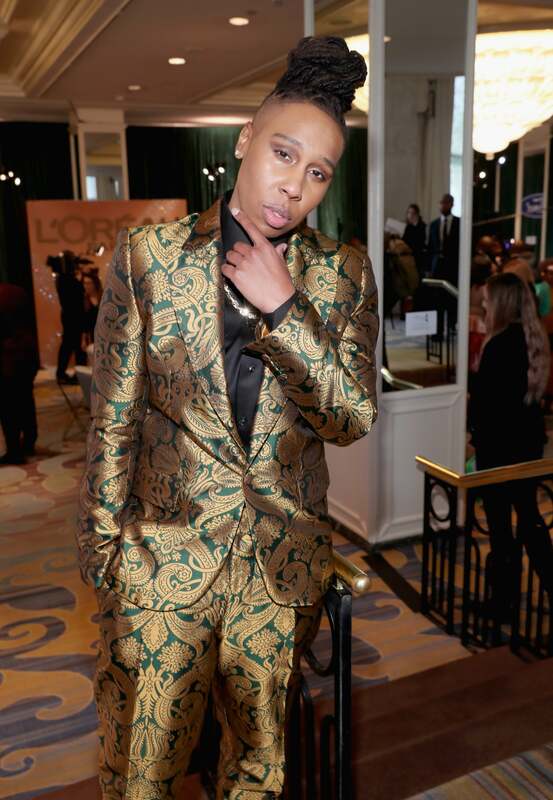 Lena Waithe commands the room as she strikes a pose at the 2018 Essence Black Women In Hollywood. 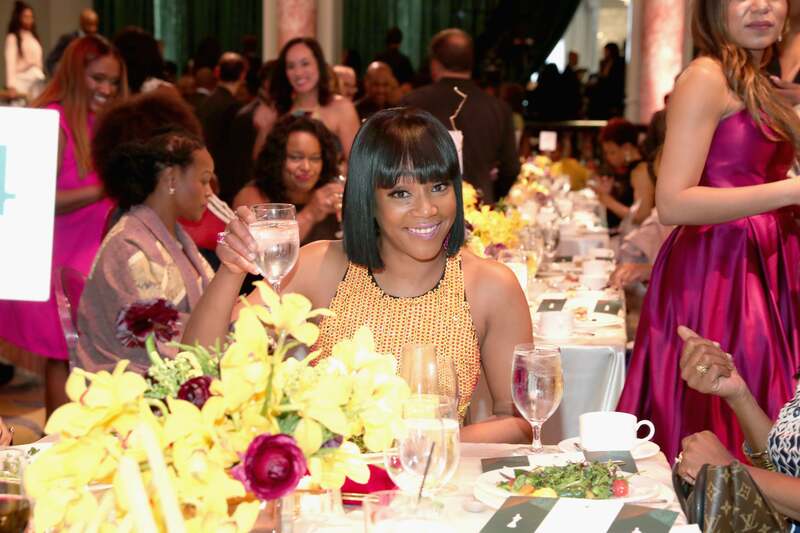 Angela Bassett looks like a goddess at the 2018 Essence Black Women In Hollywood. 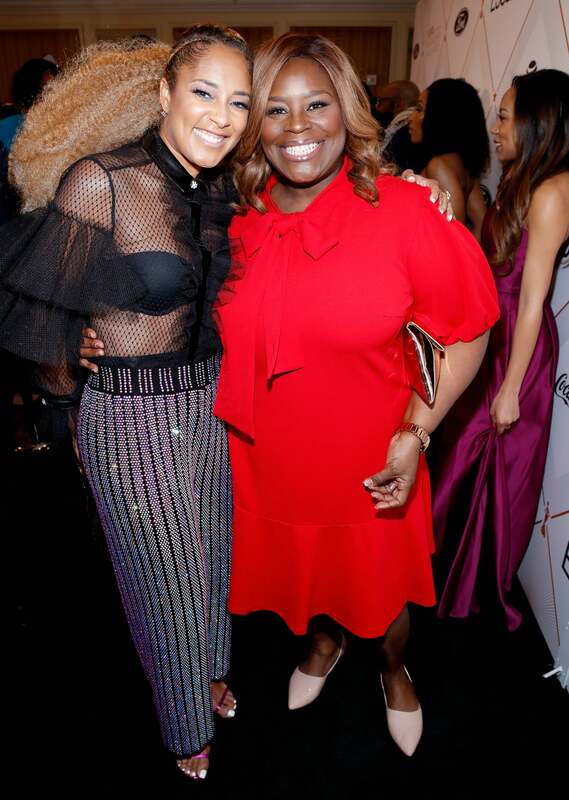 Amanda Seales and Retta pose together at the 2018 Essence Black Women In Hollywood. 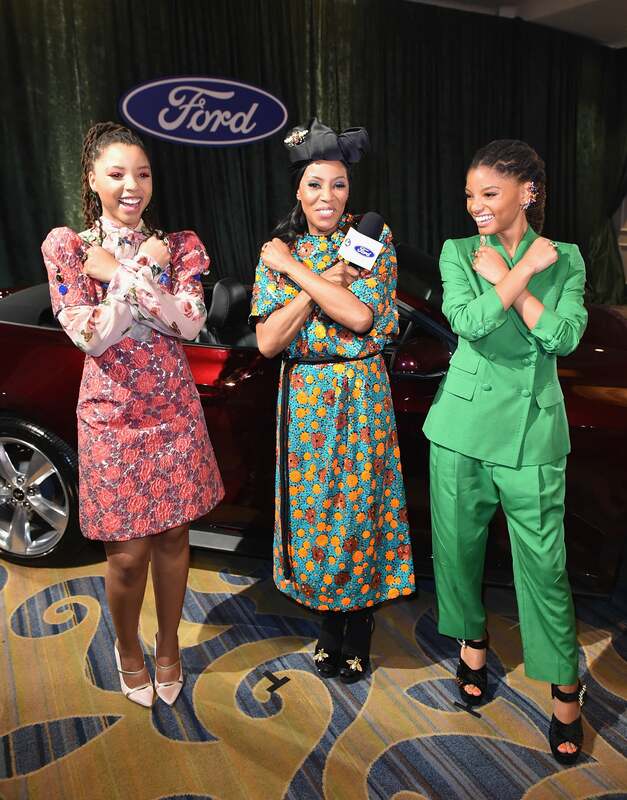 Chloe x Halle and June Ambrose know that it's Wakanda Forever! 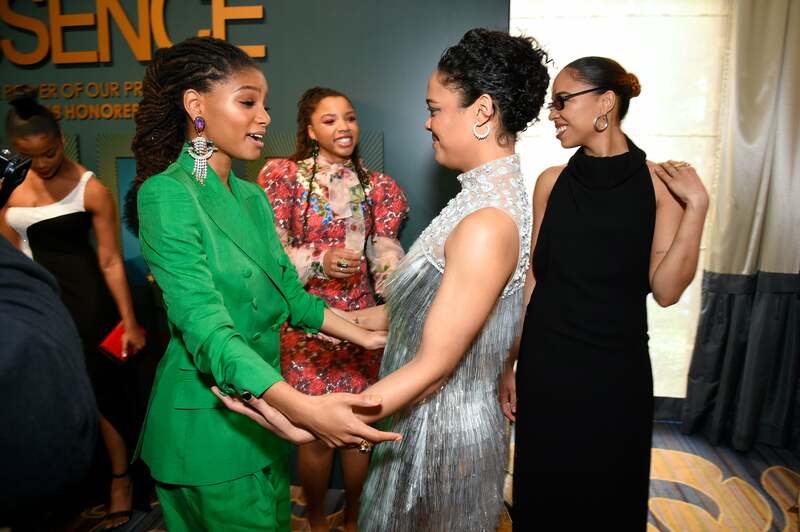 Chloe x Halle and Tessa Thompson chat it up at the 2018 Essence Black Women In Hollywood. 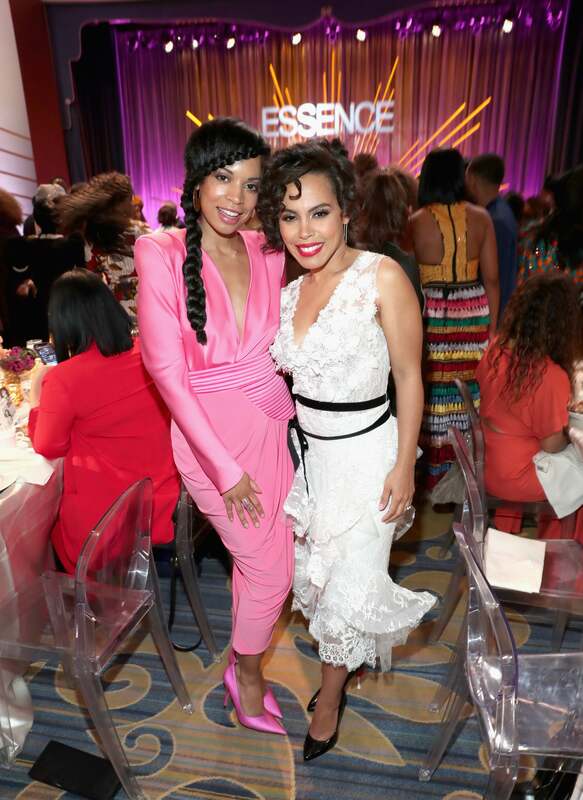 Susan Kelechi Watson is pretty in pink at the 2018 Essence Black Women In Hollywood. 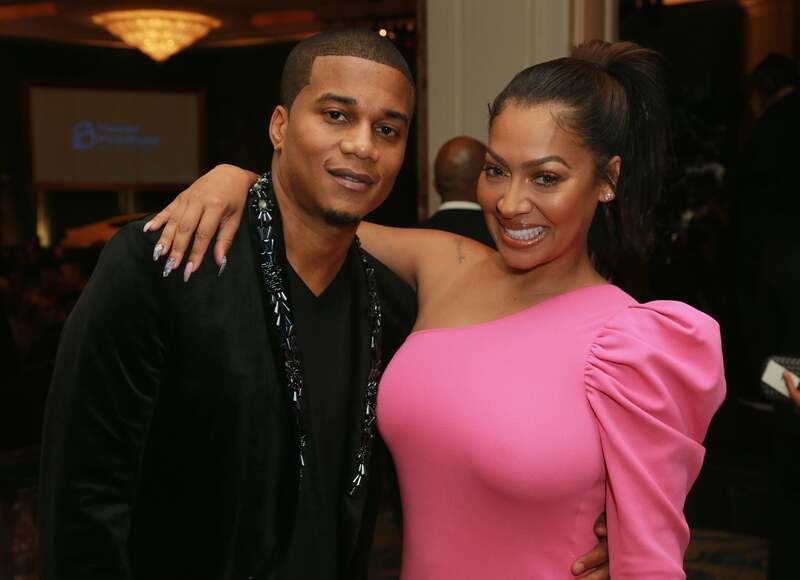 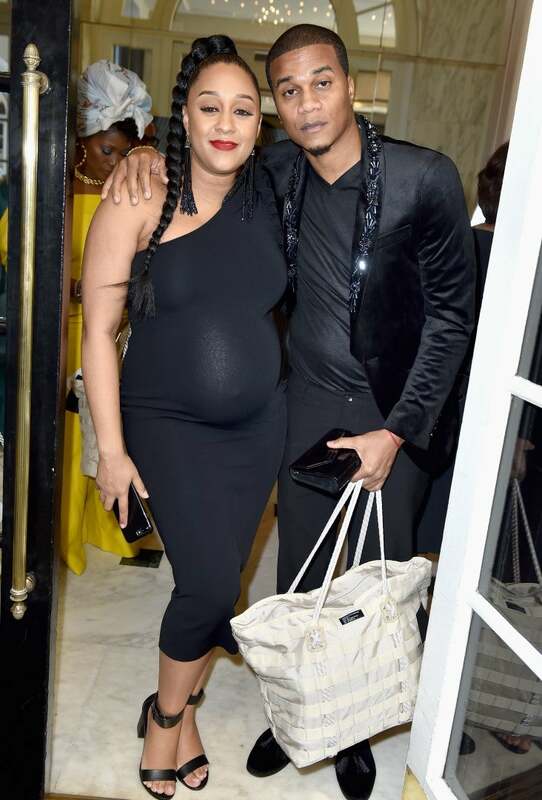 Cory Hardrict and La La Anthony pose for a pic at the 2018 Essence Black Women In Hollywood. 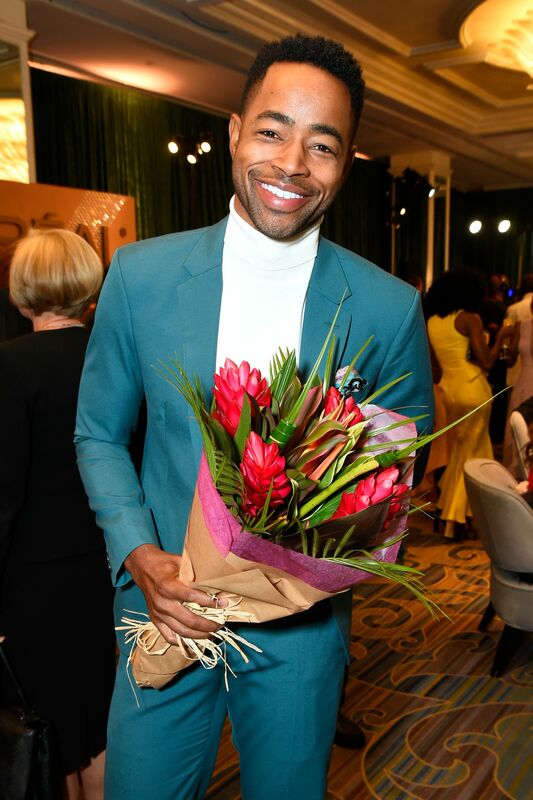 Jay Ellis brings some sweet flowers to the 2018 Essence Black Women In Hollywood. 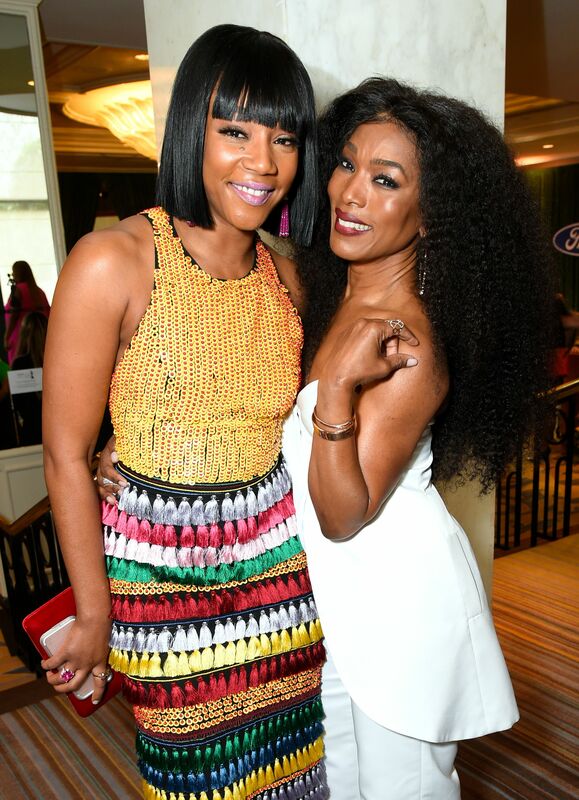 Tiffany Haddish and Angela Bassett are two gorgeous beauties at the 2018 Essence Black Women In Hollywood. 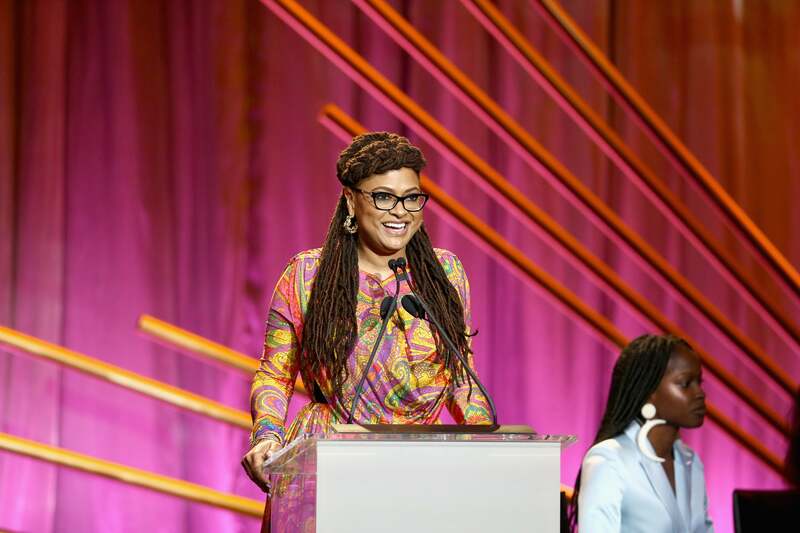 Ava DuVernay gives an inspiring speech at the 2018 Essence Black Women In Hollywood. 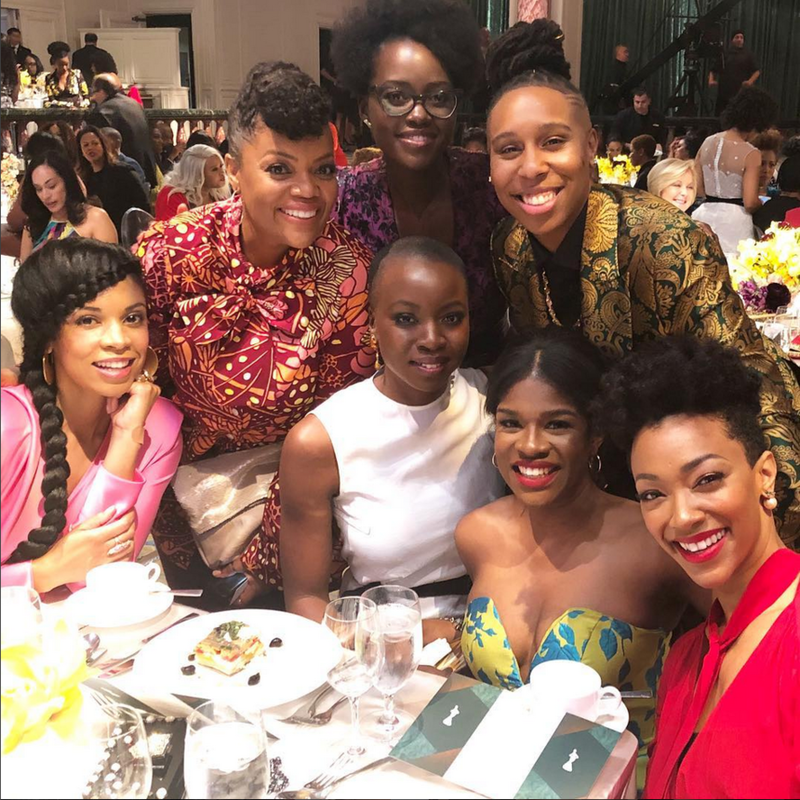 Danai Gurira wishes Lupita Nyong'o a very happy birthday at the 2018 Essence Black Women In Hollywood. 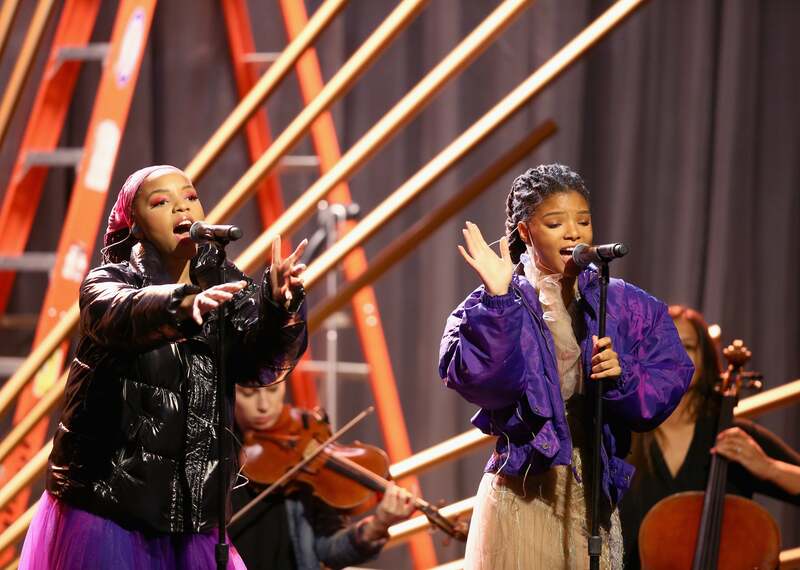 Chloe x Halle perform on stage at the 2018 Essence Black Women In Hollywood. 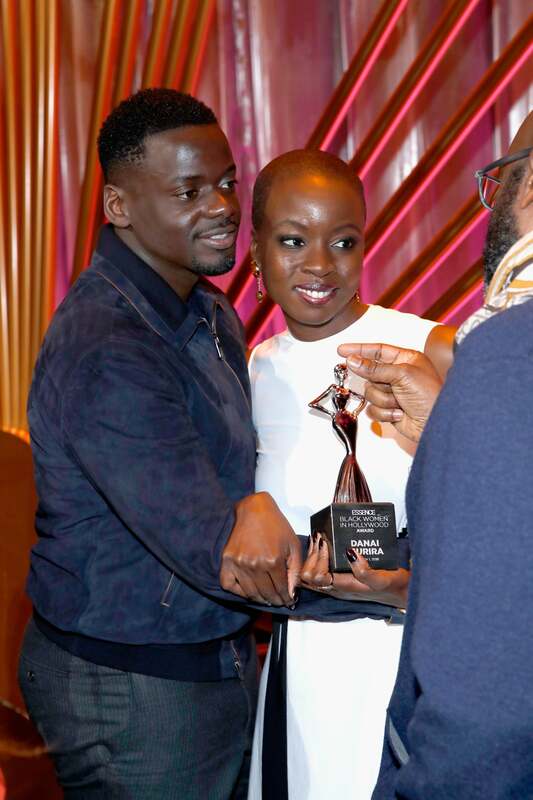 Daniel Kaluuya and Danai Gurira share a sweet hug as Danai get honored at the 2018 Essence Black Women In Hollywood. 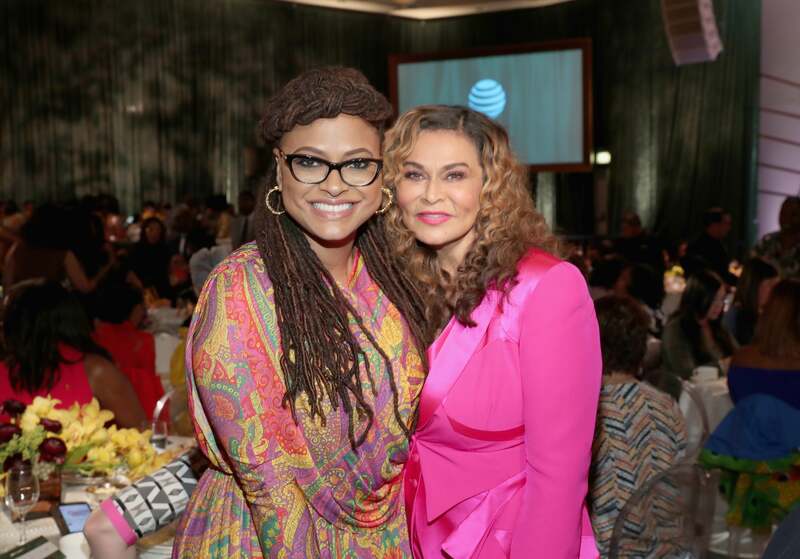 Ava DuVernay and Tina Lawson take a sweet photo together at the 2018 Essence Black Women In Hollywood. 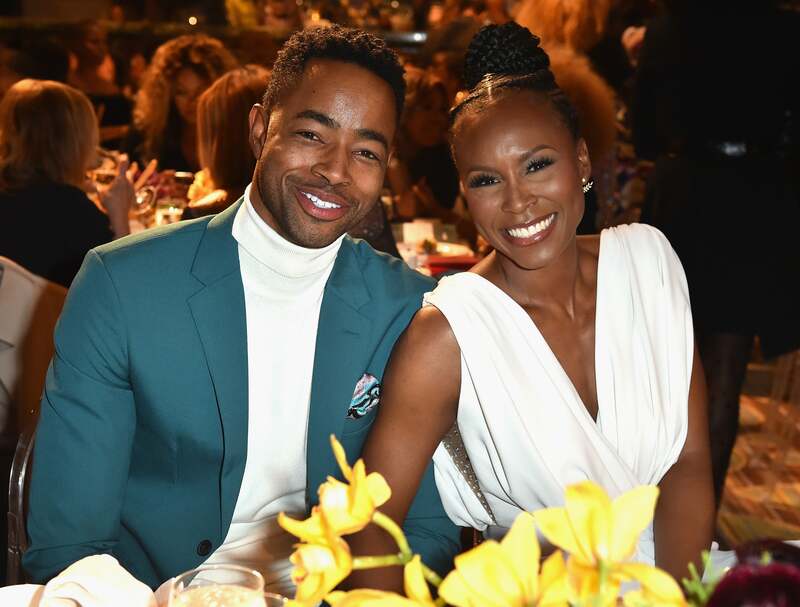 Jay Ellis and Sydelle Noel are all smiles at the 2018 Essence Black Women In Hollywood. 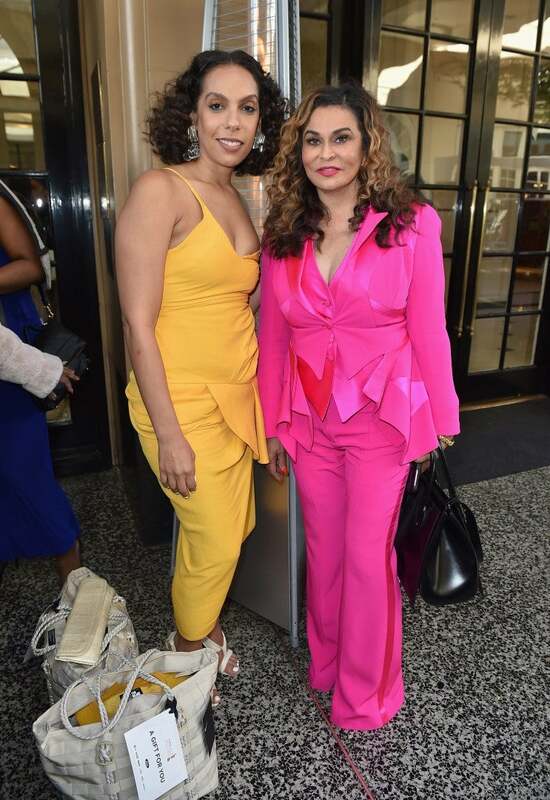 La La Anthony flashes her gorgeous smile at the 2018 Essence Black Women In Hollywood. 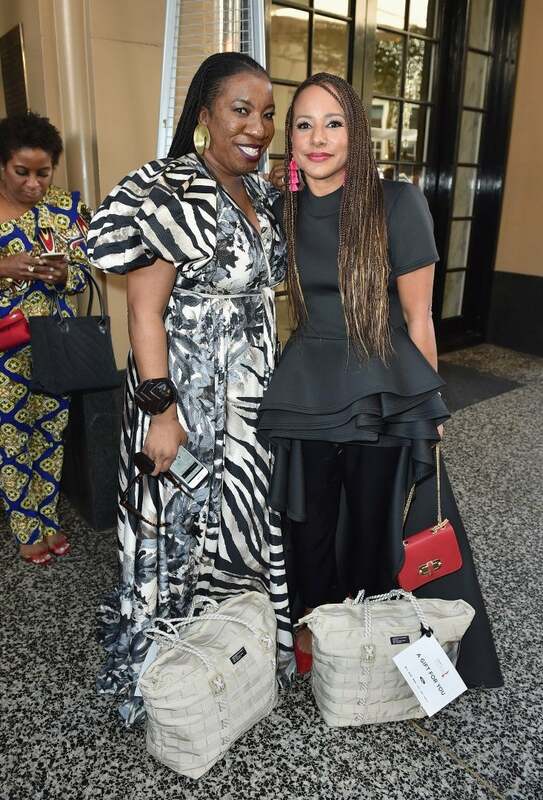 Chloe x Halle are the sweetest pair as they arrive at the 2018 Essence Black Women In Hollywood. 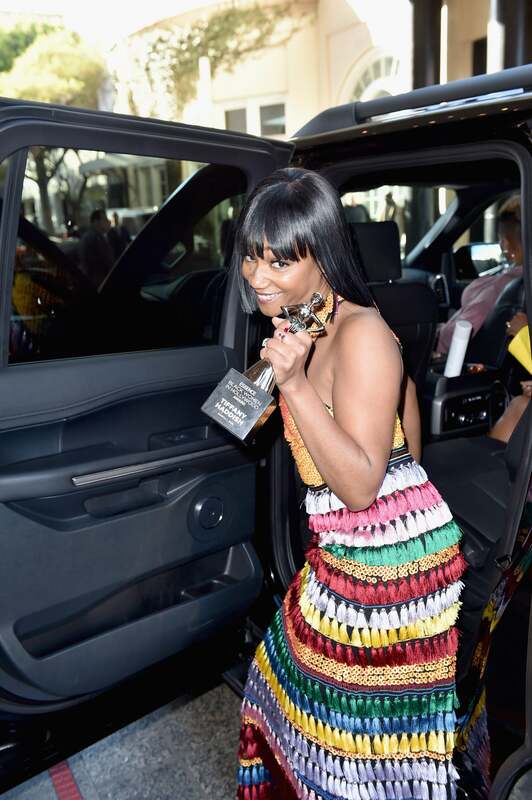 Tiffany Haddish is happy beyond words as she leaves with her award from the 2018 Essence Black Women In Hollywood. 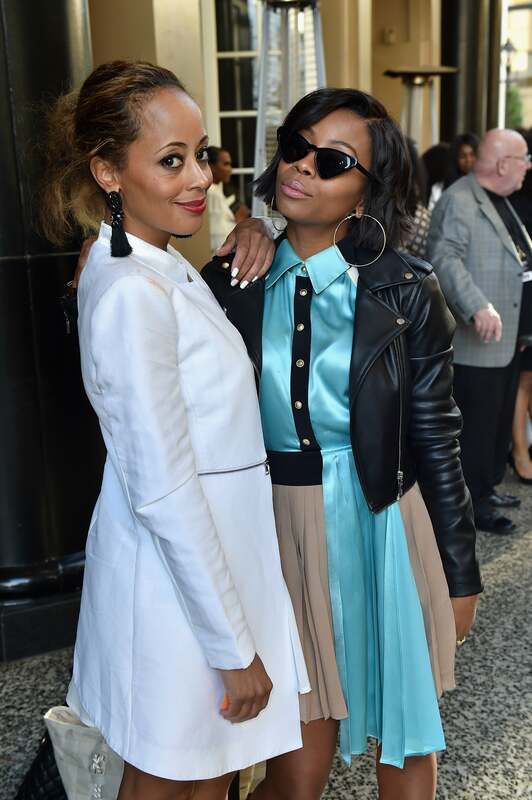 Essence Atkins and Bresha Webb are camera ready at the 2018 Essence Black Women In Hollywood. 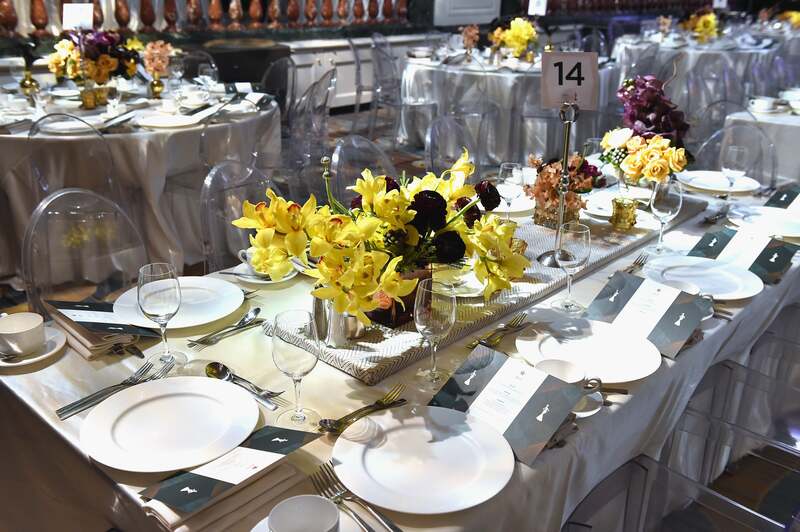 A look at the lovely dining tables at the 2018 Essence Black Women in Hollywood Awards. 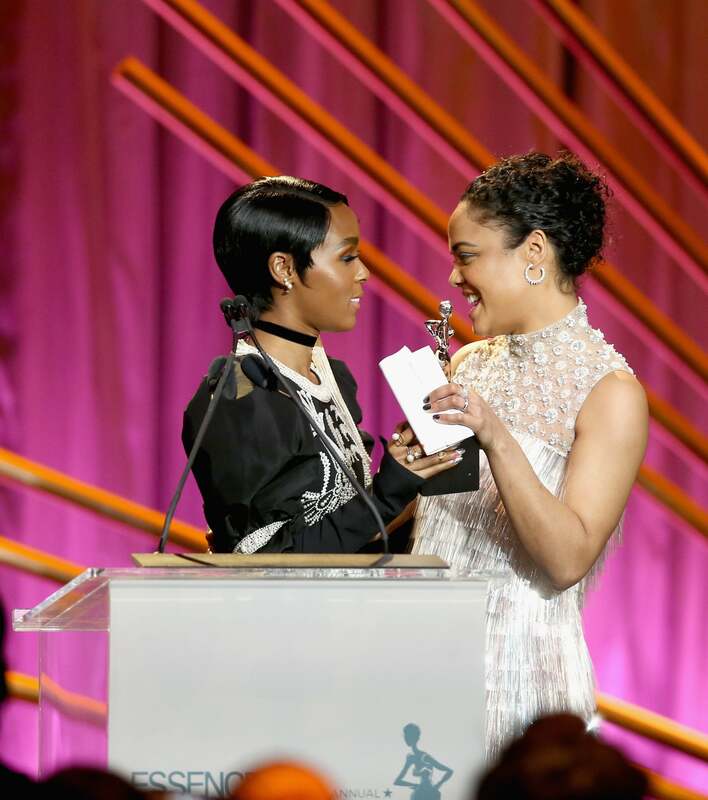 Janelle Monae and Tessa Thompson share some laughs on stage at the 2018 Essence Black Women In Hollywood. 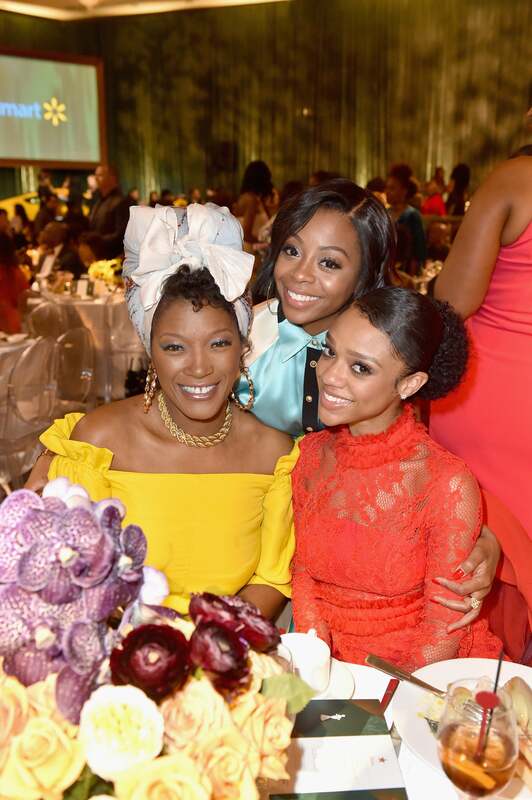 Yolanda Ross, Bresha Webb, and Tiffany Boone pose together at the 2018 Essence Black Women In Hollywood. 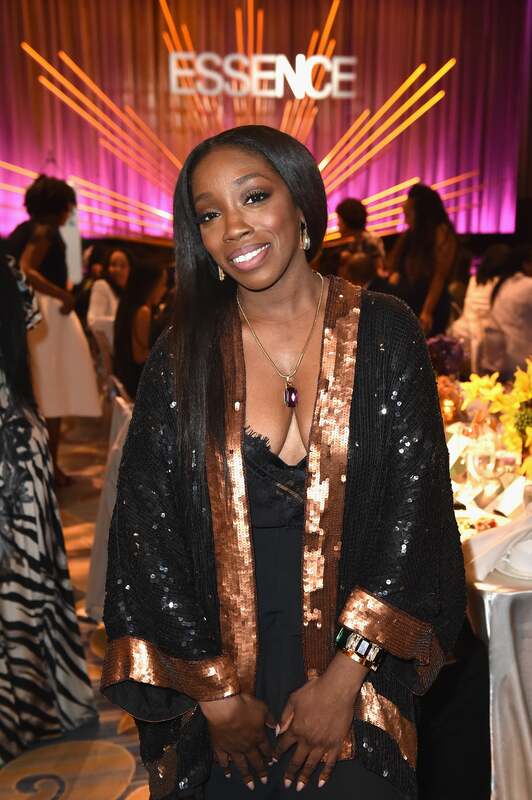 Estelle is looking pretty at the 2018 Essence Black Women In Hollywood. 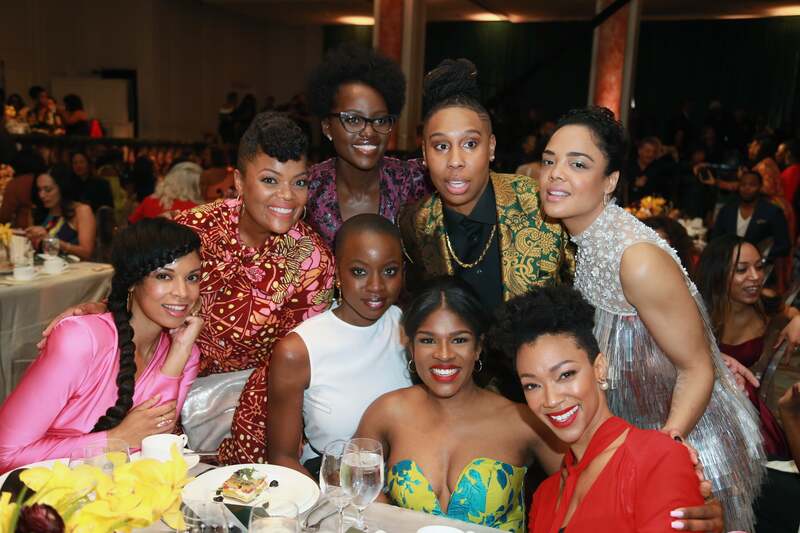 Yvette Nicole Brown, Lupita Nyong'o, Lena Waithe, Honoree Tessa Thompson, Susan Kelechi Watson, Danai Gurira, Edwina Findley Dickerson, and Sonequa Martin-Green pose for a perfect group photo at the 2018 Essence Black Women In Hollywood.